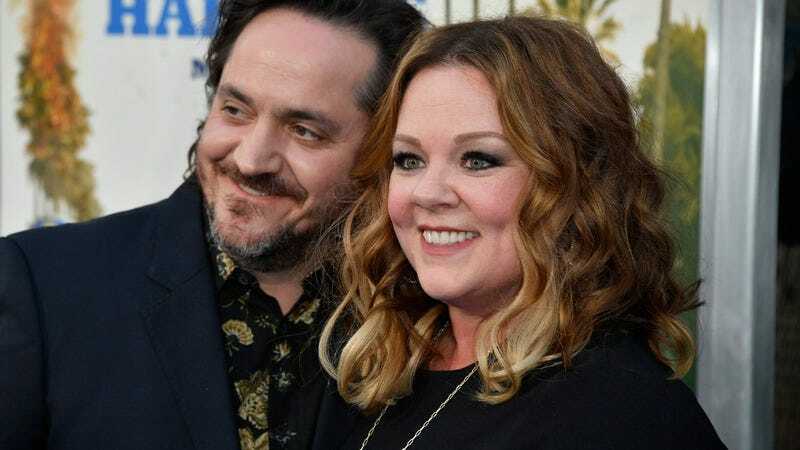 Melissa McCarthy is about to make a try for the holiday musical canon; per The Hollywood Reporter, McCarthy has signed on to produce and star in Margie Claus, a new musical comedy that she’s working on with her husband and frequent production partner, Ben Falcone. Starring McCarthy as Santa Claus’ wife, Margie, the film hopes to give the actress an Elf-style Christmas vehicle of her very own. Falcone—who also helmed Tammy and The Boss—will direct, from a script he’s co-writing with Benched creator Damon Jones. Meanwhile, it’s unclear where Margie Claus—in which McCarthy’s character is forced to venture out of the workshop when her husband disappears on Christmas Eve—will fall in the wider “People With The Last Name Claus” Cinematic Universe, or if the producers have approached Fred Claus star Vince Vaughn about reprising his classic role.